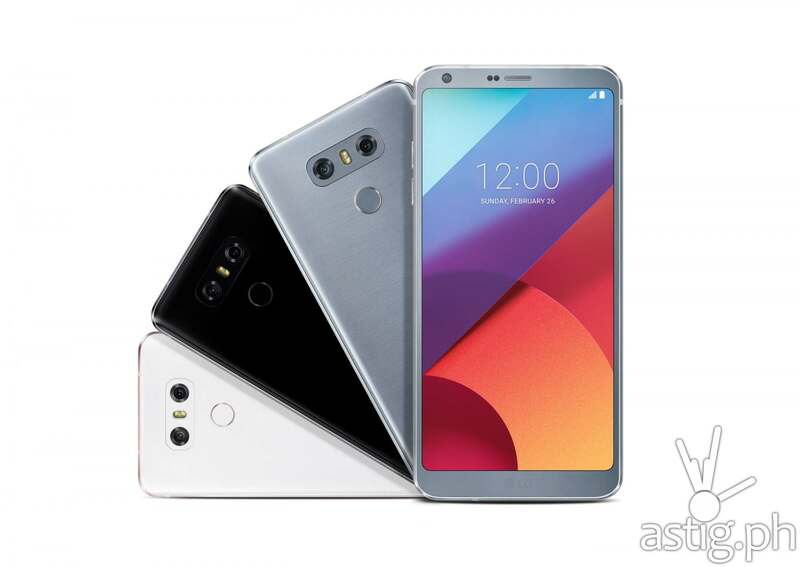 This Women’s month, LG reinforces its commitment to women empowerment by ensuring that its smart home technologies are attuned to the constantly changing and dynamic needs of both women and men who use them. 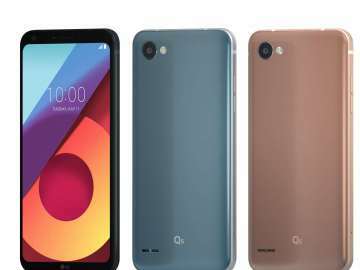 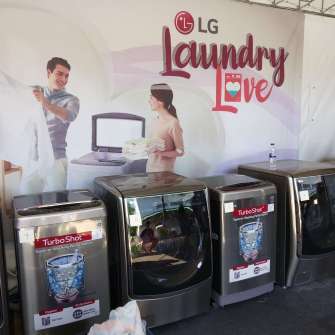 As they launches “LG’s Laundry Love,” their advocacy is to give opportunity both genders get the laundry done with efficiency and ease, with washing machines that are powerful and packed with innovative features. 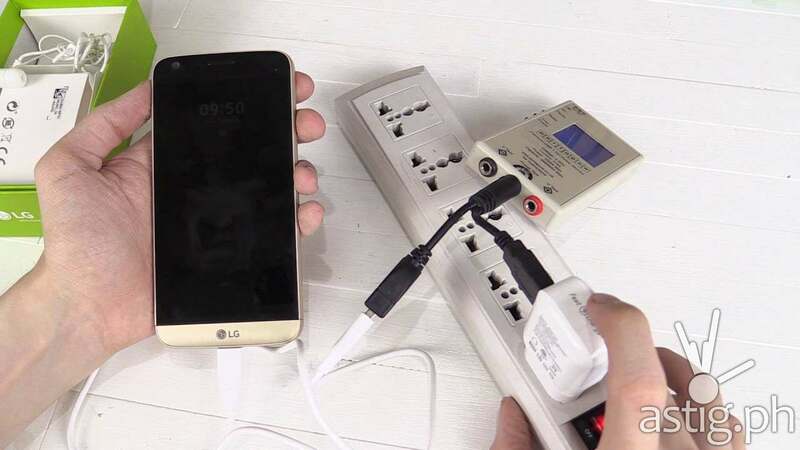 The innovative technologies of LG Home Appliances makes house chores,such as doing the laundry,easier to accomplish – and surprisingly pleasant – especially for men who are trying to do it right for the first time. 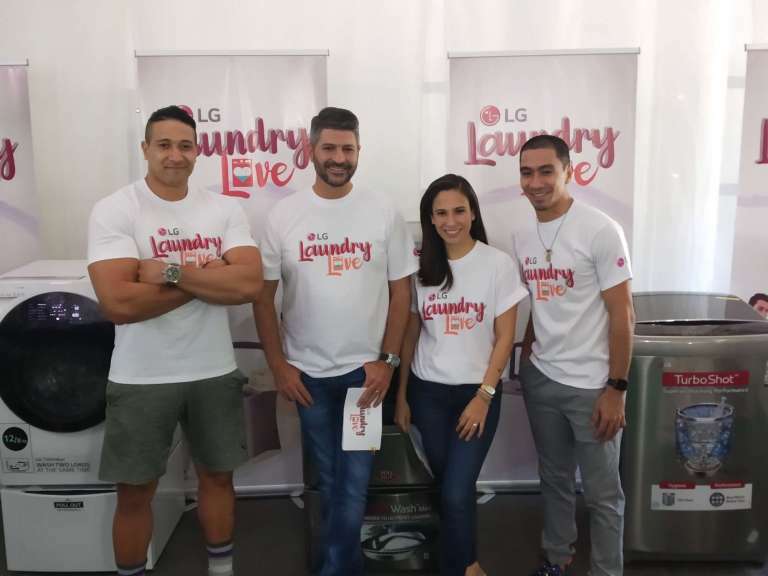 To demonstrate this further, Motoring expert James Deakin, actor/model Eric “Eruption” Tai, and PBA “Ironman” LA Tenorio went onstage at the LG Laundry Love Campaign launch to wash their family’s clothes. 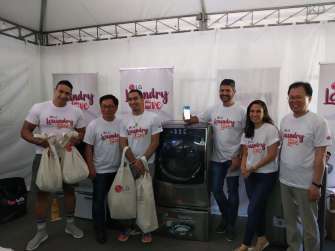 With the help of the writer, travel junkie, and full-time mom Stephanie Zubiri Crespi, these alpha-males learned how to ace laundry skills using LG TwinWash Washing Machine. 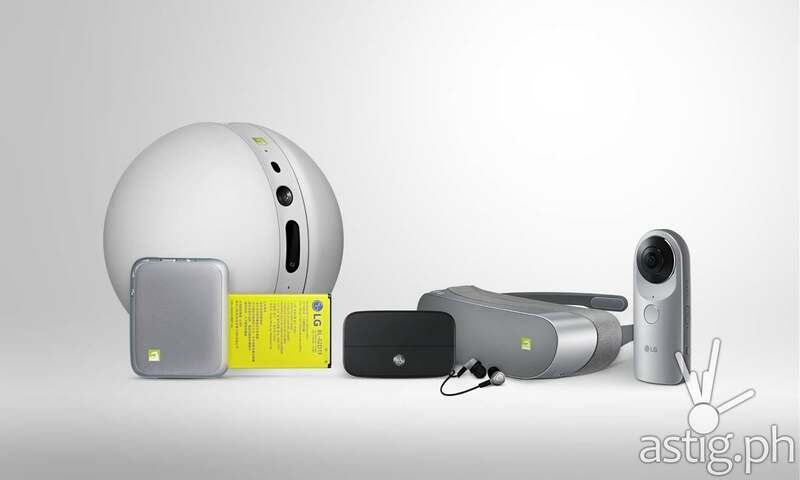 With convenient cleaning features like the unique jet spray that makes excellent washing performance in less than an hour, baby steam care function, and twin washer system, the LG smart technology washing machines makes it easier for men of the family get involved in doing the laundry. 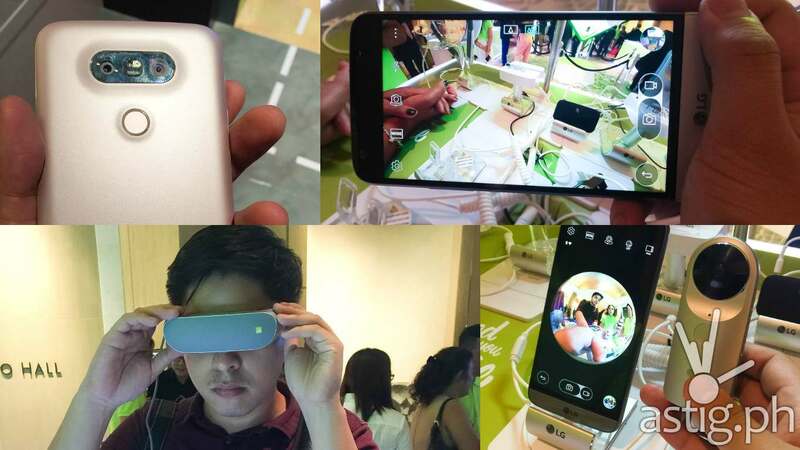 LG Philippines also opened its doors to selected families from Brgy. 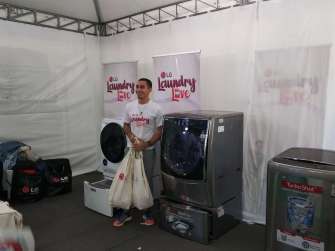 Maybunga, Pasig with a free laundry service using the powerful washers. 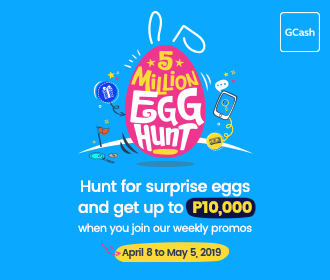 It is the company’s long-standing commitment to helping the community, with the aim of making clean laundry accessible. 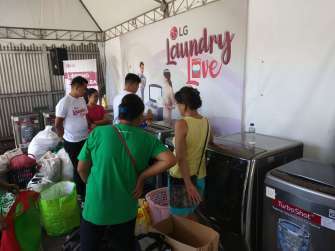 LG will be rolling out the mobile laundry van soon in the different barangays of Metro Manila. 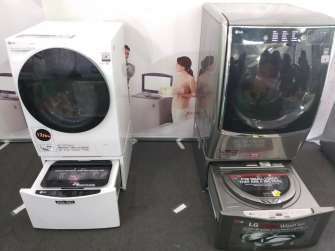 For more information about the #LGLaundryLove campaign and to see the line up of LG’s washing machines,log in to www.lg.com.ph ,like @LG Philippines on Facebook and follow @LGPhilippines on Instagram.